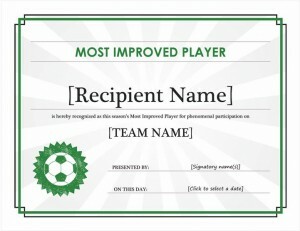 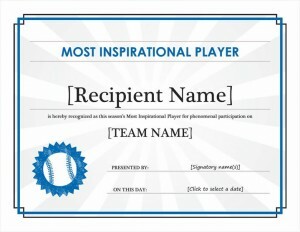 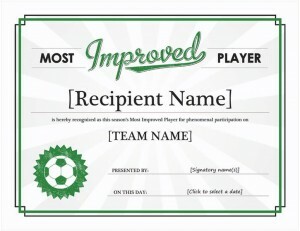 You can reward the stars of your team with these printable awards templates. 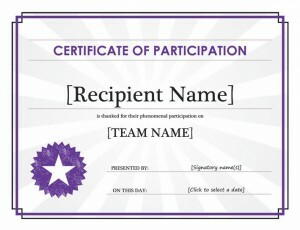 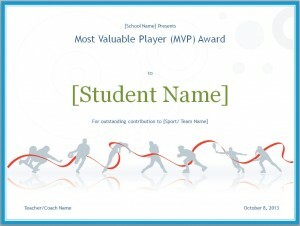 Download printable awards sheets for free here at PrintableBrackets.net! 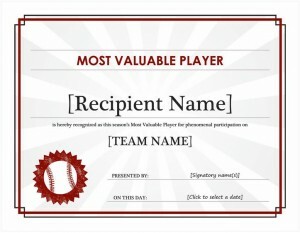 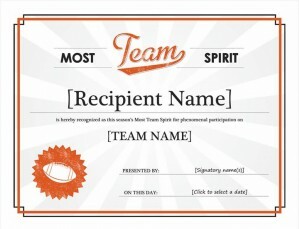 Celebrating your team’s Most Valuable Player with this MVP Award template is a great way to celebrate your team’s achievements….